It is integrated by three parts, which are dried bean fiberizer ,high-pressure spray grind and automatic pulping machine. This can fulfill the high efficient pulping process of all components bean products , the use ratio of soybean protein can be raised from 75% to 100%. Omitting the soaking process , decreasing the quantity of steeping tank ,saving room ,and reducing the sewage discharge . Using jet grinding technology, particle size D90 slurry can reach 30-50um, no need deslagging for the soybean milk, the use ratio for dry matter can be raised from 80% to 100%, and for soybean protein ,will be raised from 68-75% to 100%, greatly increase the benefit. At the same time , it effectively increase the production effect and save cost. 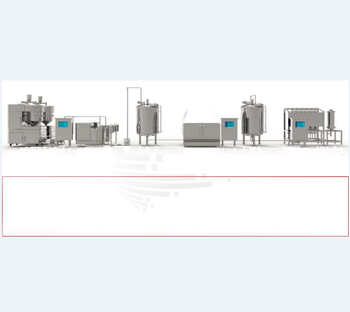 Adopting the newest deodorization technology by steam boiling soybean milk , to reach the effect of enzyme deactivation and deodorization . Avoid the paste pipe problem by traditional boiling soybean milk equipment, fulfilling the bean dregs zero discharge. 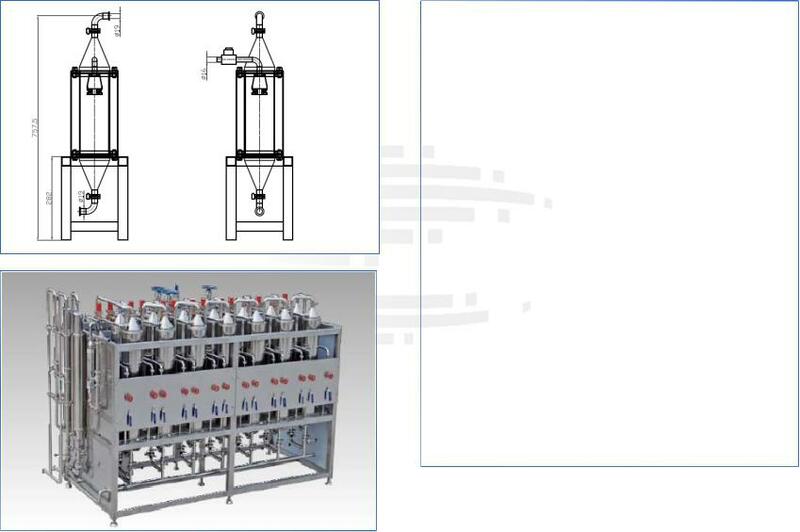 1, Decrease the investment for steep system and site, reduce sewage emissions , cut down the centrifugalization system and bean dregs slag-out system, store bean dregs system and site, the site can be reduced by more than 65%. 2,The cost of full set pulping system is only the 1/3 of importing equipment, and the cost of operation system greatly reduced. 3, Change wet workshop to dry workshop, inclosed production, high standard GMP requirement and low operation cost. 4,Under the premise of same raw material , increase by 20% of soybean milk solid matter, get huge economic value. 6,The product itself , also more healthy ,and with more selling points , after changed into full component soybean milk from normal. BICI Full component soybean product processing technology and pulping system, devoted to create value and efficiency for customers , this system also can be used for making soybean milk and other vegetable protein drink , full cereal drink, full fruits and vegetables drink with the same excellent effect .